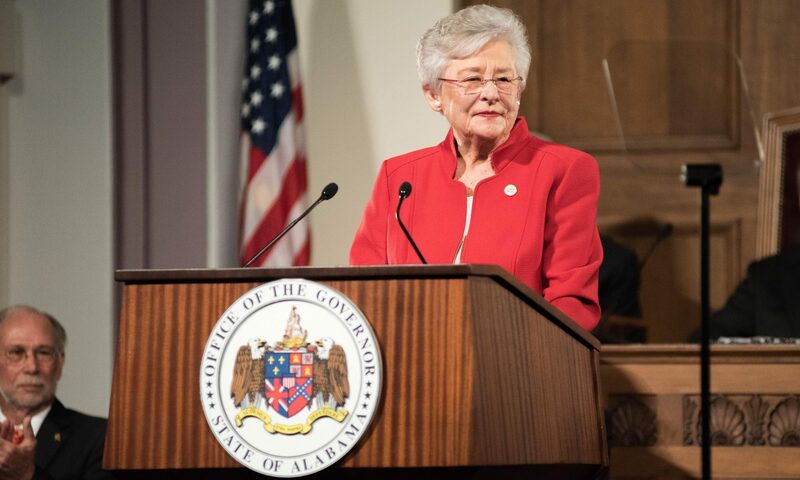 Tuesday, in two memos, Alabama Governor Kay Ivey (R) announced that sheriffs may no longer personally profit from a very small portion of jail food funds: those state funds allocated for services in preparing and serving food to people in their jails. Alabama Appleseed disagreed in a statement and argued that: Contrary to media reports, these memos do not yet fully fix the problem of sheriffs personally pocketing these public funds. This became a campaign issue in the Etowah County Sheriff’s race when the Alabama Media Group’s Connor Sheets reported that the incumbent Sheriff Todd Entrekin had pocketed over $900,000 of excess prisoners’ food money and used it to buy a beach house. There was never any evidence produced that the prisoners were the least bit malnourished. Many of them were criminal illegal aliens being housed there by the federal Immigrations and Customs Enforcement Agency (ICE). The issue however became a media story and Entrekin lost re-election. The state legislature is expected to consider legislation on this subject when it reconvenes in March.